Stefan's exposed emotions. 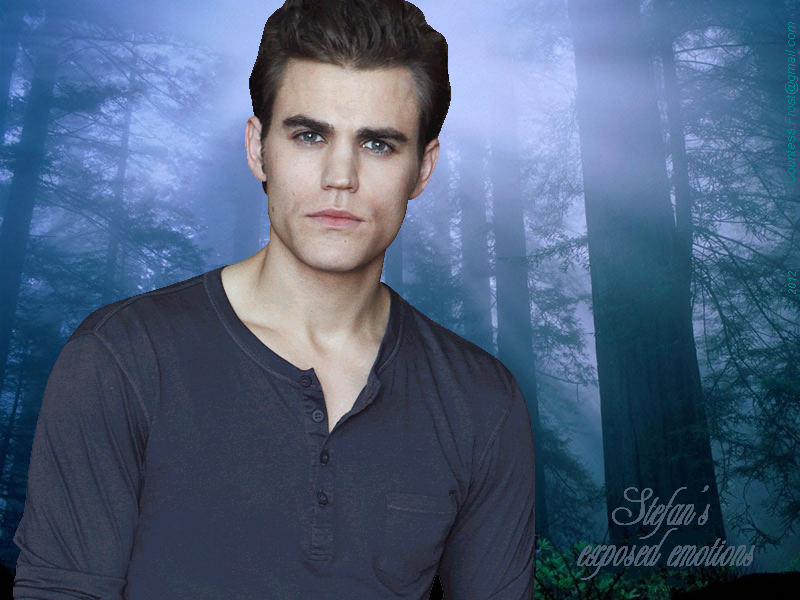 Stefan's exposed emotions - a দেওয়ালপত্র created দ্বারা me featuring Stefan Salvatore (Paul Wesley) of the TV series 'The Vampire Diaries'. 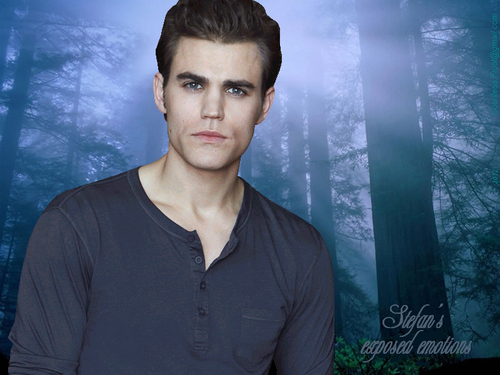 HD Wallpaper and background images in the টেলিভিশন শো ভ্যাম্পায়ারের ডাইরি club tagged: the vampire diaries tv show tvd tv series stefan salvatore paul wesley paul thomas wasilewski fan art wallpaper thecountess. This টেলিভিশন শো ভ্যাম্পায়ারের ডাইরি wallpaper might contain প্রতিকৃতি, ধনু, and চতুর.